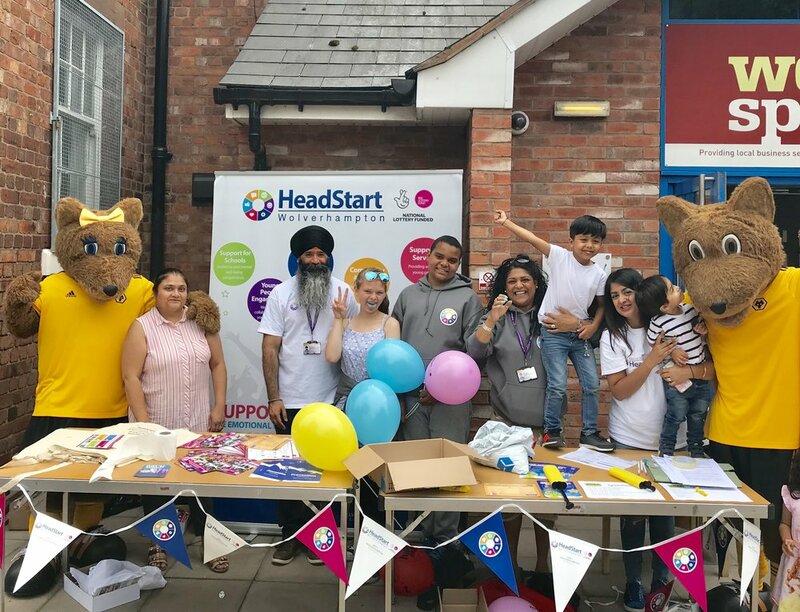 Today was the first day of the HeadStart Summer Programme, and the HeadStart team were out and about at two community events, spreading the word about what is available in our target areas around the city! Don't forget to check our 'What's On?' 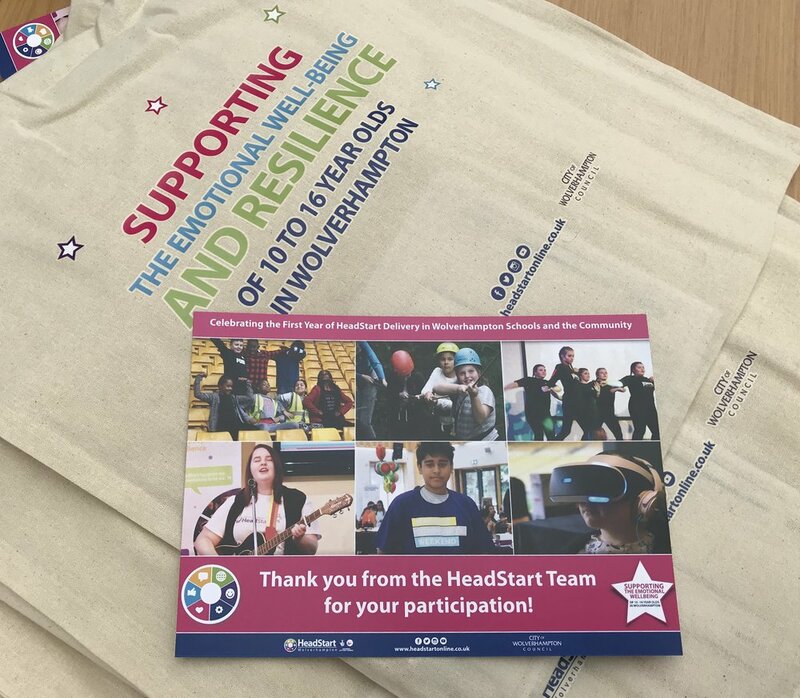 guide for all of the wellbeing activities and programmes available to young people aged 10-16 and families over the summer!